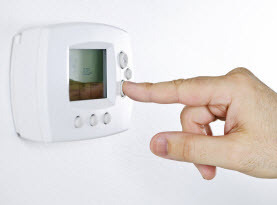 At Ambient Heating & Air Conditioning Inc., we know that when you call our company you are trusting us with your home comfort needs. That is why maintaining and improving that comfort is our top priority. 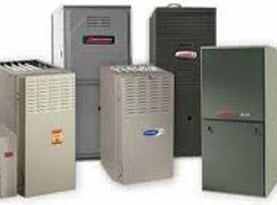 Whether you need a heating or air conditioning system installation or maintenance on your furnace or heat pump, we provide quality service. We recommend and endorse the great American Standard, Buderus and Munchkin products we carry because they live up to our high standards. When it comes to heating, cooling, and indoor air quality, we offer it all for our customers. 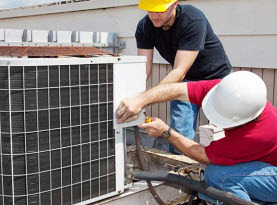 Our company is dedicated to providing customer satisfaction for all of our home comfort services including heating or cooling installation, repair and maintenance. No matter what the weather is outside, Ambient Heating & Air Conditioning Inc. are focused on providing total comfort inside. 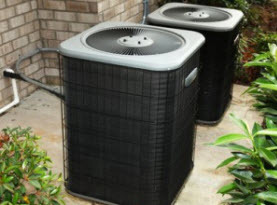 Our comfort specialists will listen to your needs and determine what system is right for you. We consider the size of your home, your family’s allergy concerns, your budget and any other concerns you may have when we recommend a new system for your family or staff.